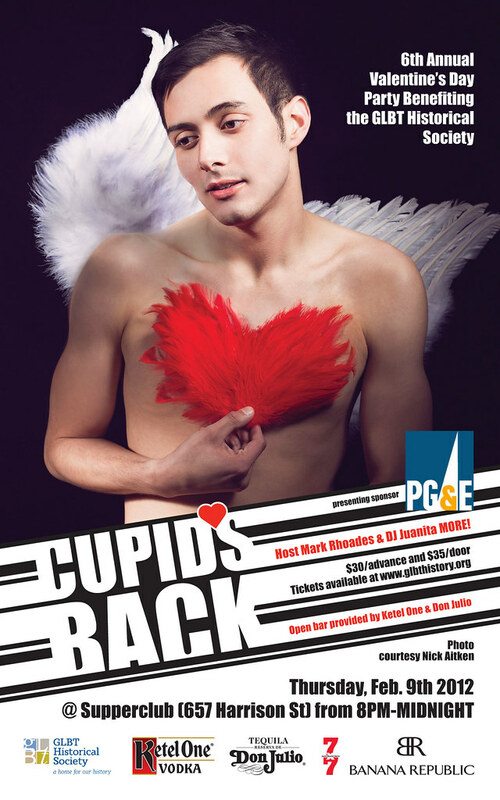 San Francisco Ballet invites the LGBT* community to its 2012 Nite Out series featuring three dynamic evenings of world-class dance and an exclusive post-performance party. Meet the Artist Interview – 7pm Deepen your appreciation and knowledge of dance! Learn about the choreographers, dancers, or visiting artists in these salon-style interviews. Reception – 10:30pm to Midnight. Your post-performance party is hosted in the Dress Circle Bar featuring breathtaking views of City Hall, music, hors d’oeuvres, Stoli cocktails, wine by William Hill(r) Estate Winery and sparkling wine by La MarcaTM Prosecco. Enjoy one, two, or all three Friday performances! Ranging from one of ballet’s most classical works to a world premiere by one of the contemporary dance world’s most gifted choreographers – there’s something for everyone. Must be age 21 or older to attend Nite Out. No refunds or exchanges. Programming subject to change. 2012 Nite Out Media Sponsors: Bay Area Reporter, San Francisco Municipal Transportation Agency, and BART.